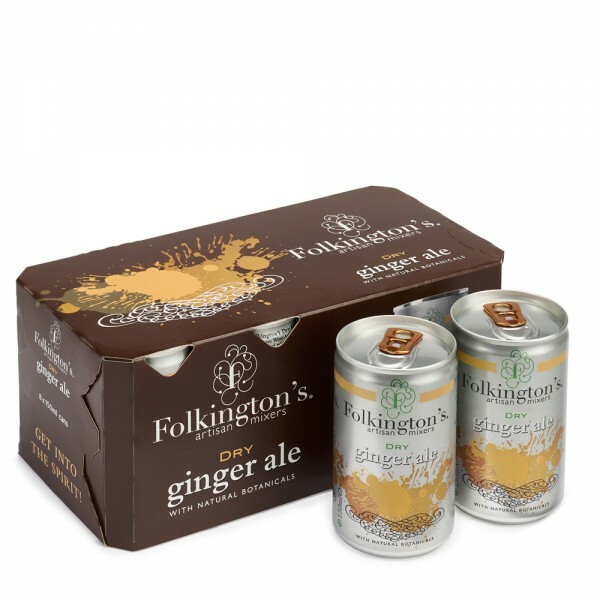 Folkington's Dry Ginger Ale Fridgepack is a case of eight artisan mixers, perfect for partnering with craft spirits! The artisan mixer range has the perfect symbiosis with new craft gins, vodkas and whiskies with light effervescent bubbles that don't overshadow the spirit. 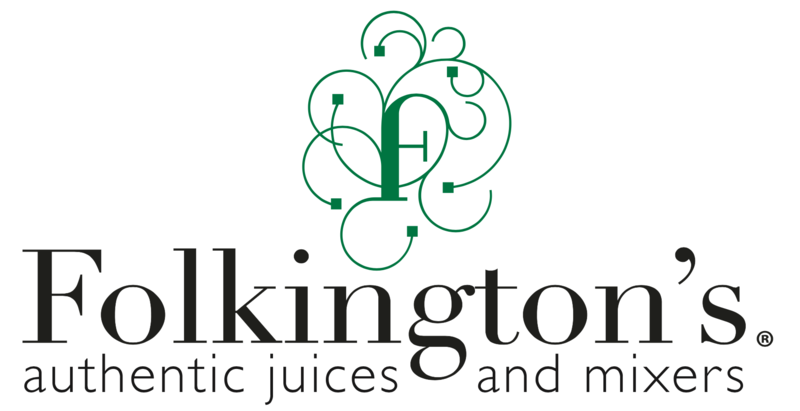 Using only natural ingredients, the high quality mixers are presented in environmentally-kind packaging that offers convenience and minimum wastage. Partner the Dry Ginger Ale with whisky, rum or even gin. Tastes great simply poured over ice, too!